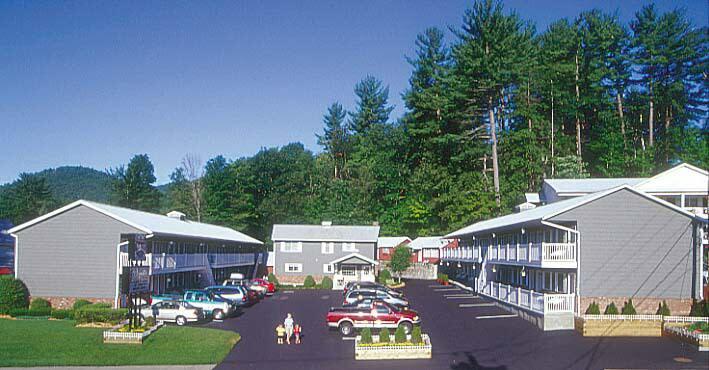 We are a charming New England style motel centrally located on the main strip of beautiful Lake George Village, New York. Across the street is the lovely lake and a public beach, only a few minutes walk away! There is a variety of attractions, restaurants, shops, and nightlife nearby. We offer a choice of accommodation options, including our Deluxe two story Family Townhouses, furnished with fully equipped kitchens. We have 6 different townhouses of varying sizes, depending upon the needs of your party, each with a 4 night minimum stay. Five of the townhouses are 3 bedroom houses, each with a maximum of 10 people; and we also have a 4 bedroom house that can accommodate up to 12 people. All townhouses are non-smoking and a 50% d is required at booking. Our efficiency suites have either one or two bedrooms and are furnished with fully equipped kitchens and coffeemakers. We also offer two bedroom Master Suites, Jacuzzi fireplace rooms with jacuzzi tubs and a wood fireplace, Jacuzzi King rooms with jacuzzi tubs which are very popular with couples, and traditional guest rooms. Every guest room is furnished with a Flat Screen TV with cable and HBO, hairdryer, and wake-up service. Mini-fridges and iron/ironing boards available...charges may apply. Free wireless high-speed Internet access is available on premises. Pets are not permitted, however, there are boarding kennels nearby. All Guest rooms are quaintly situated around our heated indoor-outdoor pool and jacuzzi. We have a children's playground, and a shaded family picnic area. A picturesque, wooded backdrop and garden borders the property. Fax and copy service available...charges may apply. 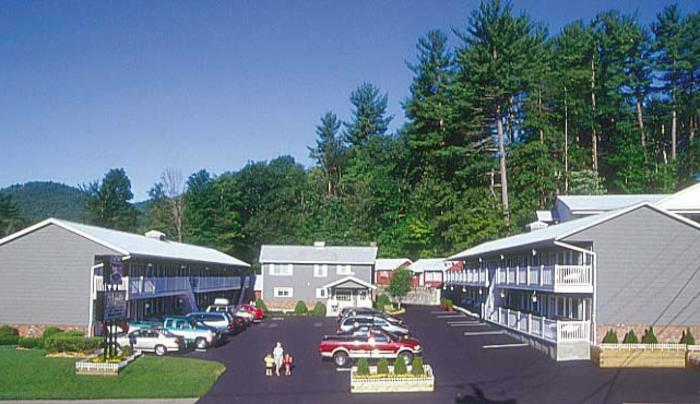 Americas Best Value Inn and Suites Lake George has a courteous and experienced Staff who invites you to be our Guest and call this home during your stay in Lake George.